Everyone has experienced dry mouth at some point in his or her life, whether due to stress, temporary dehydration after a workout, or illness. However, some people struggle with chronic dry mouth, a condition that is clinically known as xerostomia. While temporary dry mouth can be extremely annoying, chronic dry mouth poses a constant threat to a person’s oral health. As a result, people who suffer from xerostomia must be exceptionally cautious about tending to their dental care, as they are at higher than normal risk for a variety of oral health conditions. Many people with chronic dry mouth are surprised to learn that their condition may actually be dangerous to their oral health. 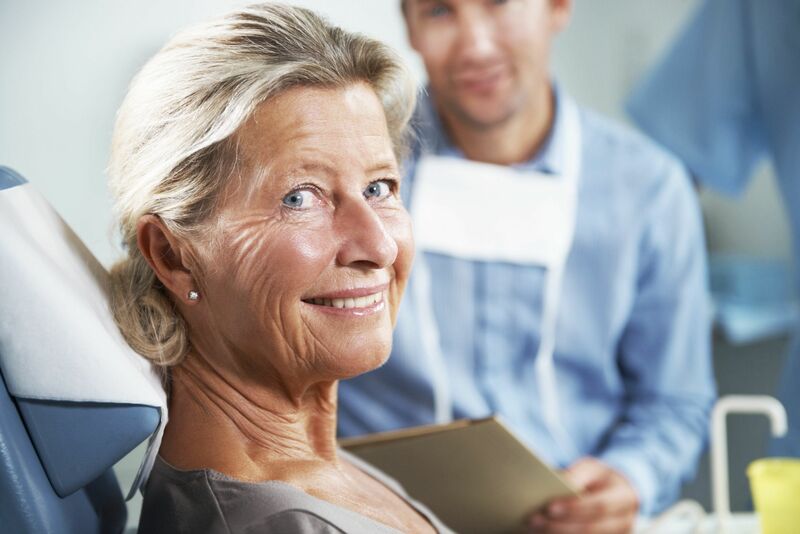 Oral surgeons Gerald W. Bird and Jay A. Johnson frequently have to explain the connection between dry mouth and dental damage during consultations at their Cocoa, FL practice so that patients understand how important it is that they seek treatment for their xerostomia. Fortunately, once the underlying cause or causes of a patient’s dry mouth are determined, an effective treatment plan can generally be created. If you suffer from a chronically dry mouth, we urge you to schedule your initial consultation with Dr. Bird or Dr. Johnson today. What Are the Most Common Dental Problems Caused by Dry Mouth? Dry mouth can be caused by any number of factors, the most common being certain medications, such as antidepressants, blood pressure medications, antihistamines, and pain pills. It can also result from certain diseases, infections, and lifestyle habits, including poor diet, insufficient water intake, poor oral hygiene habits, overconsumption of caffeine, and smoking. If you suffer from chronic dry mouth, Dr. Bird or Dr. Johnson will discuss your health history and personal habits in an attempt to arrive at a personalized treatment plan that addresses the underlying causes of your dry mouth while simultaneously promoting the increased production of saliva in your mouth. Again, dry mouth is treatable. The sooner you have the condition diagnosed, the sooner you can improve your oral health and your overall quality of life. If you would like to learn more about dry mouth syndrome and the dental damage it can cause, please contact our oral surgery practice today.